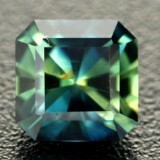 Mahenge Spinel is the stone that changed everyones opinions about Spinel. It is the sole reason why so many people around the world are now familiar with the beauty of the Mahenge Spinel. The vibrant pinks and the deep reds combined with durability that is only surpassed by a handful of gemstone have made Mahenge Spinel one of the most popular stones of the new age. 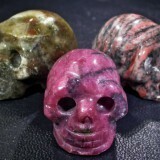 For centuries, Spinel has been confused with the other great red gemstone, the Ruby. Spinel is often found in the same deposits as Ruby, so for a long time it was impossible to identify them as a separate gemstone. Now with modern testing techniques, these two stones are easily identifiable. Before the discovery of the Mahenge Spinel the most beautiful red Spinels had originally come from the Balas region in Afghanistan. These were called Balas Rubies since their identification was confused. 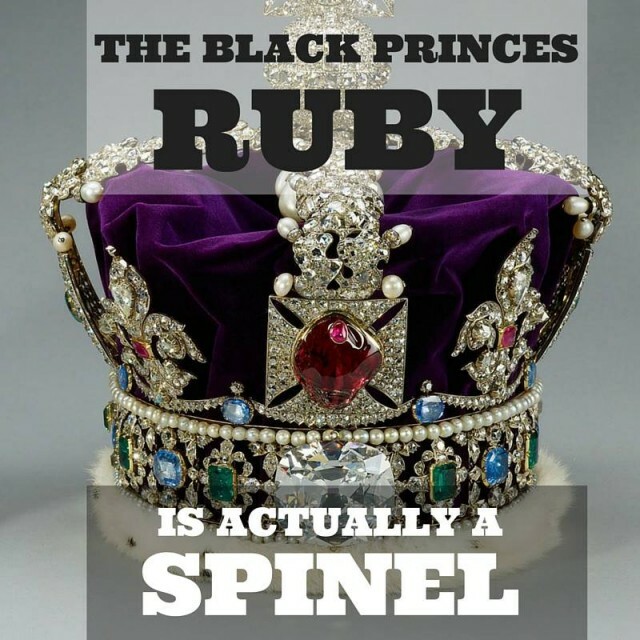 One of the most famous cases of mistaken identity is the “Black Princes” Ruby that is part of the Royal Crown Jewels. 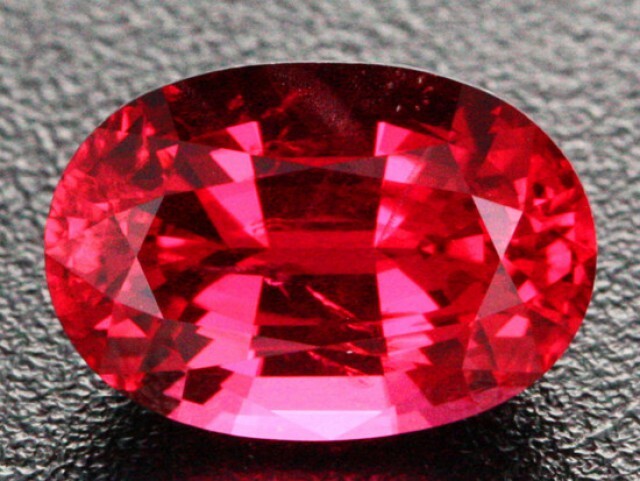 This Ruby is actually a big beautiful red Spinel. In 2007 the world of Spinel was as about to change. 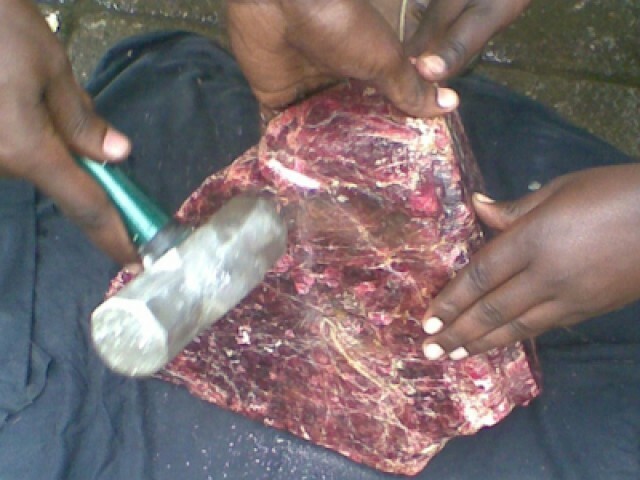 In a farmers field in Mahenge, Tanzania, workers found a giant Spinel crystal weighing 52 Kgs (114 Pounds). 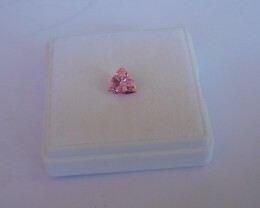 This Mahenge Spinel crystal displayed the gemmy vibrant pink color that is now famous from Mahenge Spinel. 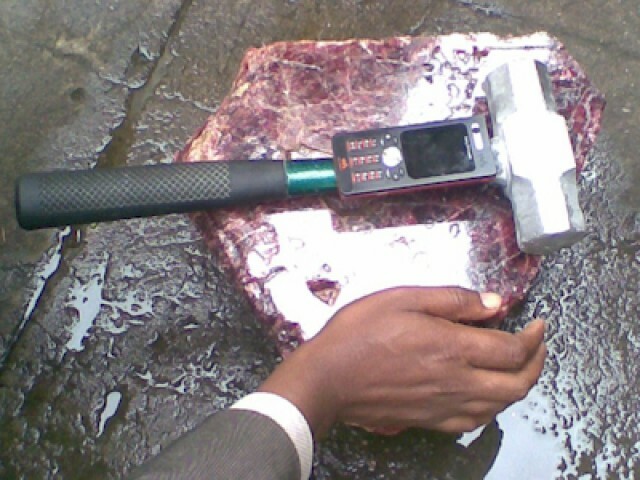 The crystal was highly included, but large chunks of top quality stone were able to be cobbed of the side. This resulted in thousands of carats of gem quality Mahenge Spinel being cut in Thailand and distributed to the world market. From this point on, the Mahenge Spinel was thrust into the spotlight as one of the most beautiful and vibrant gemstone available on the market today. 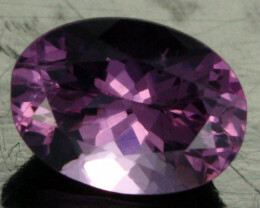 Today the properties of Spinel are still not widely know by the public. 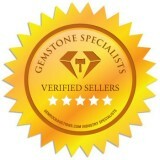 The thing that sets Spinel up to be one of the best gemstones for everyday wearing is it’s durability. 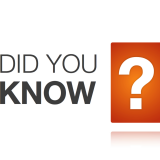 In terms of hardness it sits at an 8 on the MOHS scale. 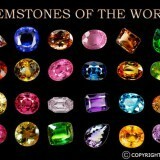 This means that the only stones that are harder than Spinel are Sapphires, Rubies and Diamonds. 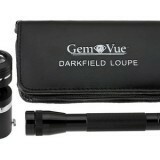 This makes it extremely resistant to scratching so the gemstone will hold it’s shine for a long time. It is also very hard so it can withstand shock. 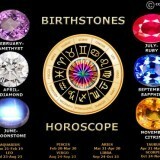 Both of these properties make it a perfect choice for Jewelry that is to be worn everyday. It is even durable enough to be considered for an engagement ring! 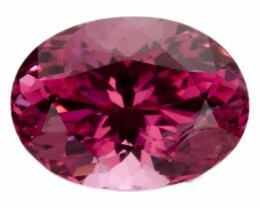 The Mahenge Spinel is a special stone and it redefined the definition of Spinel. It is famous for it’s vibrant intense pink color that is free from any secondary hue such as the grays commonly seen in Sri Lankan Spinel. 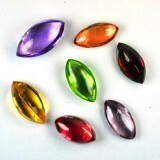 The color of these gems is also nice and consistent under different lighting conditions. This makes it a perfect gem to be worn everyday.